Last Thanksgiving, Bitcoin was in the middle of a bull run. This resulted in a record high of $19,511 just before Christmas. Now, Bitcoin is worth just $3,752. If you bought Bitcoin and other cryptos when their prices were high, there’s a silver lining around the gray state of crypto markets now: any losses you take this year could place you in a lower tax bracket. What’s more, claiming those losses is easier than you might assume. So that’s why we have to talk about crypto taxes and losses they carry. Read on to find out everything you need to know about how to file your crypto losses. 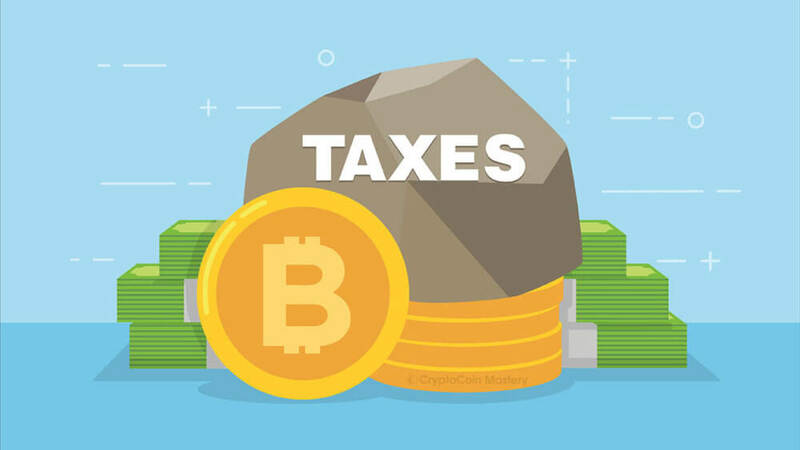 For the purposes of taxation, the US and most other governments consider cryptocurrencies to be assets. This means that whenever you trade cryptocurrency, the transaction falls into two categories. The official names for them are capital gain and capital loss. You have to sell or buy an asset to trigger a taxable gain or loss. Once you decide to make a move, tax authorities consider the loss to be “realized.” However, with that loss, you can get into a lower tax bracket. If the value of the cryptocurrency you mined decreased and you decide to sell it, that’s great! That would mean that you have triggered a capital loss. You can report the loss just as if you bought and then sold your coins using the best Bitcoin exchange software. Sorting out how much you lost or earned requires access to historical pricing data. Without that historical data, you won’t be able to determine what the price of your crypto asset was. There’s no need to hire third-party “experts” to do your taxes. If you really want to gamble with your Bitcoin better try the Bitcoin casinos, you will at least have fun. So whatever you do, avoid shady consultants, as there are plenty of ways you can do taxes yourself. If you use a crypto tax calculator to do your own taxes, filing your taxes is a straightforward process. All you have to do is take the total from IRS form 8949. Then, transfer that to IRS form 1040 Schedule D.
If you lost money in crypto markets last year, you may be able to offset some– or perhaps even all– of those losses at tax time. Reporting your capital losses might help you move to a lower tax bracket. If your deductions qualify you for a lower bracket, filing them could save you thousands of dollars. However, make sure you submit your taxes this year.